On behalf of the Westminster 7:10 Rotary Club, I would like to welcome you to the Westminster 7:10 Rotary Club website. Our club of 43 women and men are committed to the core Rotary principle of "Service Above Self". We also are committed to fellowship, friendship and what we like to call "funship". 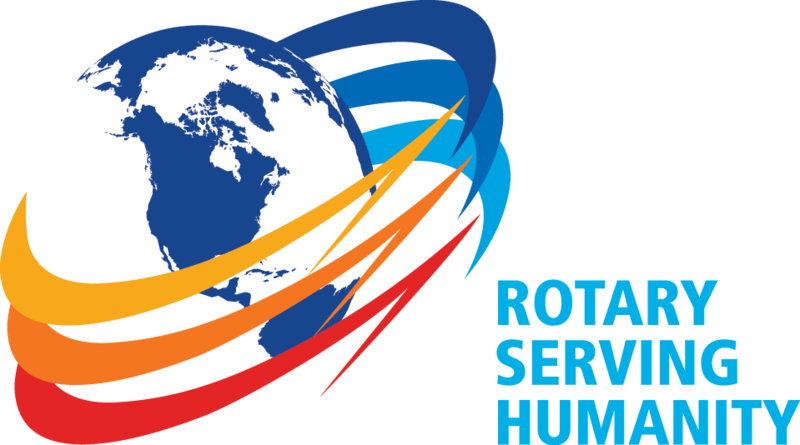 We cordially invite you to join us for breakfast and learn more about not only our club but the entire Rotary International world.